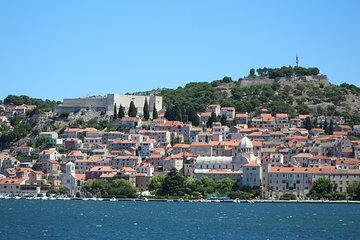 Touring Sibenik’s medieval fortresses alone may mean just scratching the surface of their history. This private tour offers a deeper look at two of the town's strongholds, giving you the full picture. Visit the 17th-century Barone fortifications and learn about nearby St. John’s fort; and then delve into the old town to explore and watch the sunset from 13th-century St. Michael’s fortress. A choice of time slots provides useful flexibility.